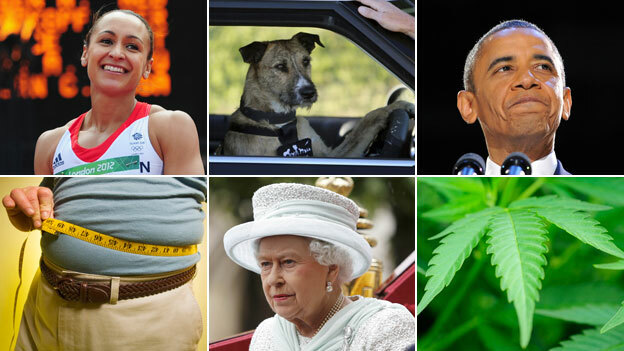 BBC’s most shared news stories in 2012. Full listing below. A recent New York Times article aimed to shed some light on why we share the type of news that we do. Through analysing the brains and emails/social posts of New York Times readers, it’s been found that good news is spread more quickly and more widely than sad news. “Buzzworthy” articles were shared the most, which neuroscientists saw reflected in the brain activity associated with social cognition — that is, thoughts about other people. “Thinking about what appeals to others may be even more important,” says Dr Emily Falk from the University of Michigan.